Experience the best iPad music apps available for iOS teachers and students. Explore these extraordinary music tools as we study a new iPad app every lesson. Learn to navigate a wide range of software instruments, synthesisers, and digital audio workstations. Improvise and compose. Move, cut, edit and extend musical ideas using intuitive touch technology. Build original musical structures, explore styles, genres and instrumentation. 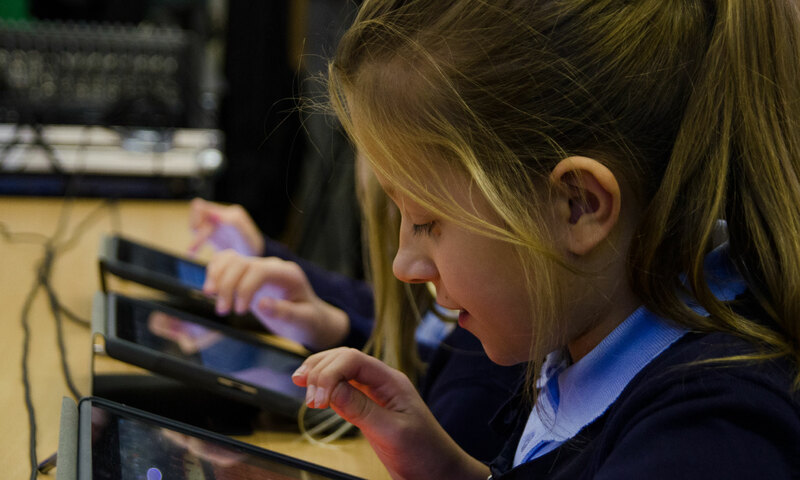 Each of the premium iPad apps we have selected enables students to use the iPad in a musically engaging and meaningful way. Master contemporary music technology. Explore, create and share your works. Garageband, Figure, LaunchPad, Auxy, DM1 and many more of the best iPad music apps available for iOS. Suitable for Key stage 1-4.